Yes, I would like to become a Friend of Landmark for the 2018-19 season. With my tax-deductible donation, I look forward to receiving season-long Friendship benefits including discounts on my tickets, no box office convenience fee, the opportunity to purchase tickets before sales are open to the general public, and complimentary snacks from the Piano Bar concession. * Priority same-day seating upgrades (pending availability)* Listing in the 2018-2019 playbill, Applause! * Two complimentary beverage vouchers for our Piano Bar concession. * Friends' discount on four tickets for each Landmark performance. call the box office for availability. Make a charitable donation in memory of a loved one in commemoration of his or her life. * name and address to whom the acknowledgement will be sent. 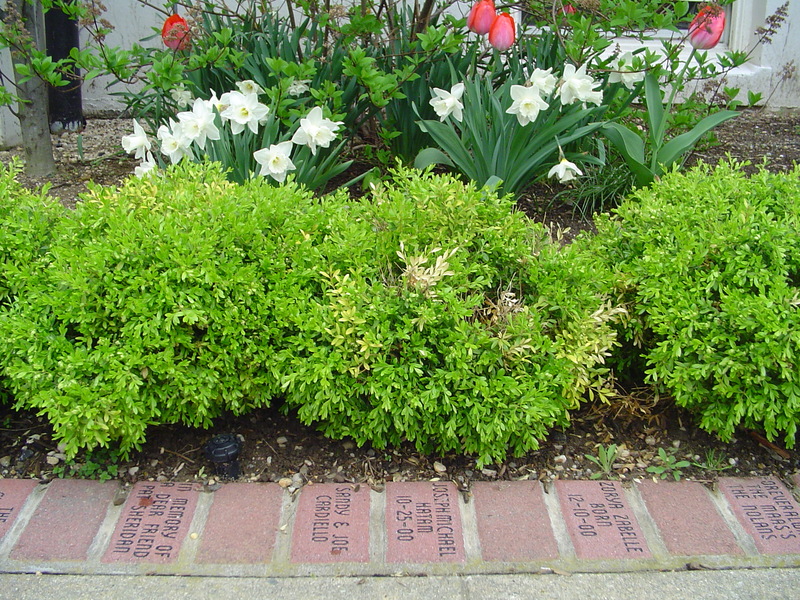 Honor a special person or occasion with a personalized brick permanently installed at Landmark on Main Street for all to see, for years to come! Birth Announcement, Wedding, Anniversary, Memorial, In Appreciation, etc. In the "Notes" area below, please indicate how the brick should be inscribed.